A total of US $ 19,967 million has been pilfered out of Sri Lanka from 2004 to 2013. According to the Global Financial Integrity’s ‘Illicit Financial Flows from Developing Countries: 2004-2013’ report, in 2011 alone US $ 4,602 million was moved out of Sri Lanka by various tax evaders including businessmen, and politicians. According to the report, in 2004, US $ 1,487 million was moved out of Sri Lanka, while in 2005 the total amount pilfered was US $ 1,389 million and in 2006 it was US $ 1,554 million and US $ 1,890 million in 2007. The Global Financial Integrity, which is a non-profit, research, advisory, and advocacy organization located in Washington, D.C also disclosed that in 2008 the total amount pilfered out of Sri Lanka was US $ 1,655 million, while in 2009 it was US $ 1,435 million and in 2010 it stood at US $ 2,634 million , followed by US $ 4,602 million in 2011, US $ 1,567 million in 2012 and US $ 1,753 million in 2013. 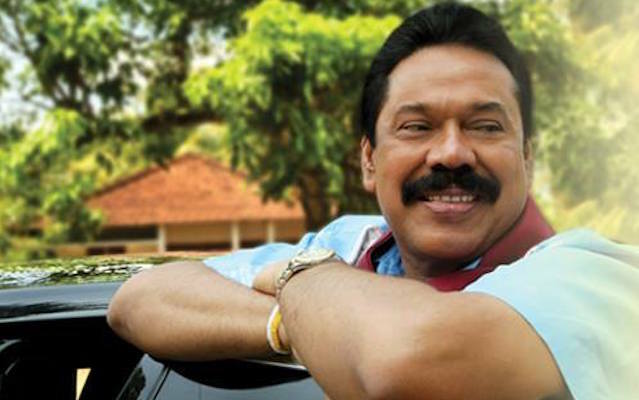 Incidentally, the greater part of this period fell under former President Mahinda Rajapaksa’s rule. The report also revealed that during the ten year period, the developing world as a whole lost US $ 7.8 trillion due to the money being pilfered out of their respective countries, of which Asia lost the highest at over US $ 3 trillion.